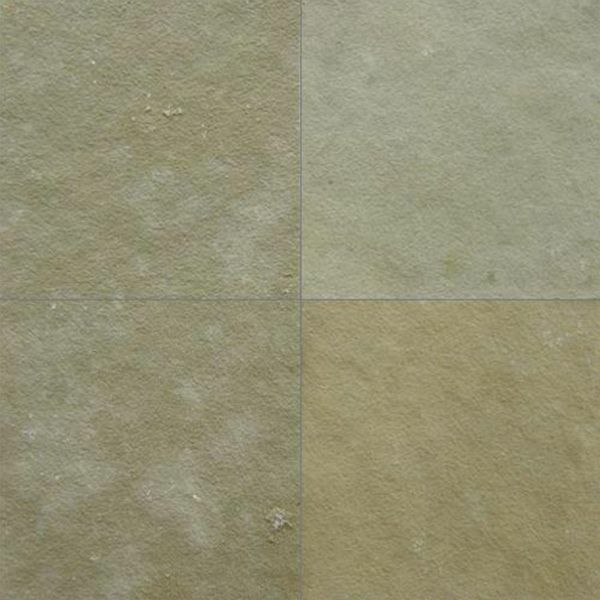 Quarried from the Indian state of Rajasthan, Kota Brown is a light brown limestone with subtle shades of yellow and green. Its classy looks, hardness and ability to cope high temperatures make this limestone perfect for both interior and exterior designing. 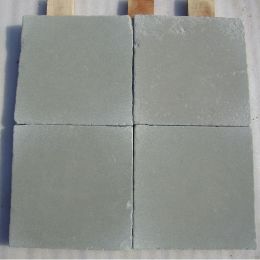 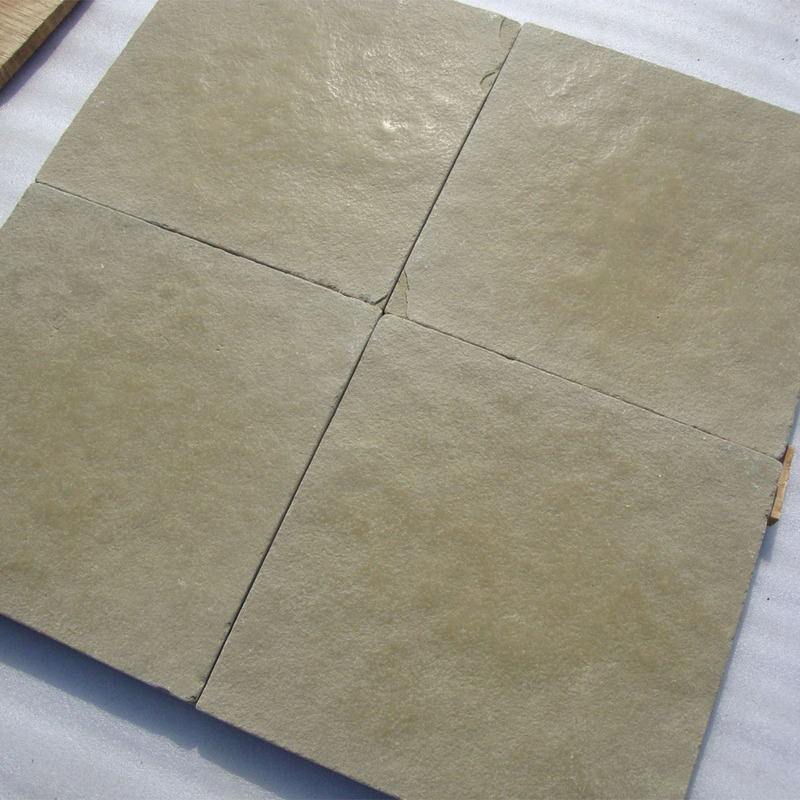 Other characteristics like non-porosity, non-slippery and stain removability can be attributed to its extensive demand even in the international market. 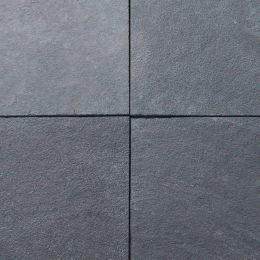 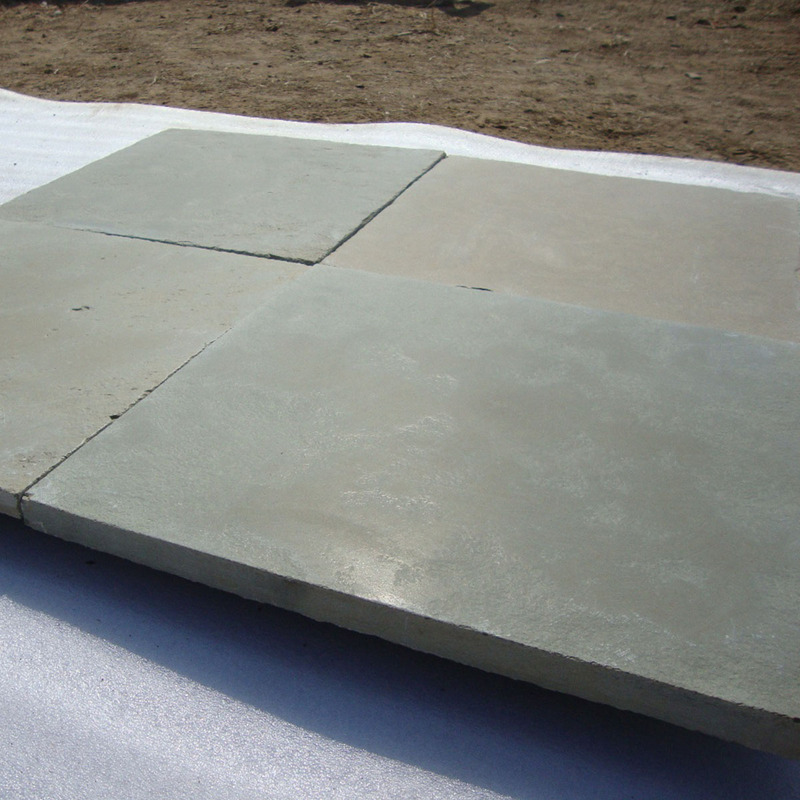 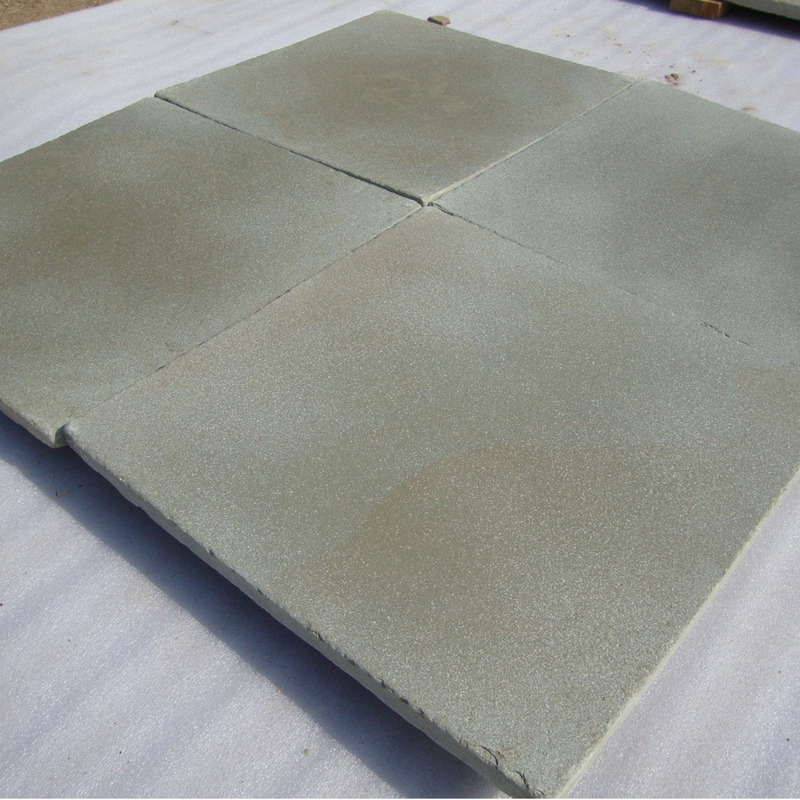 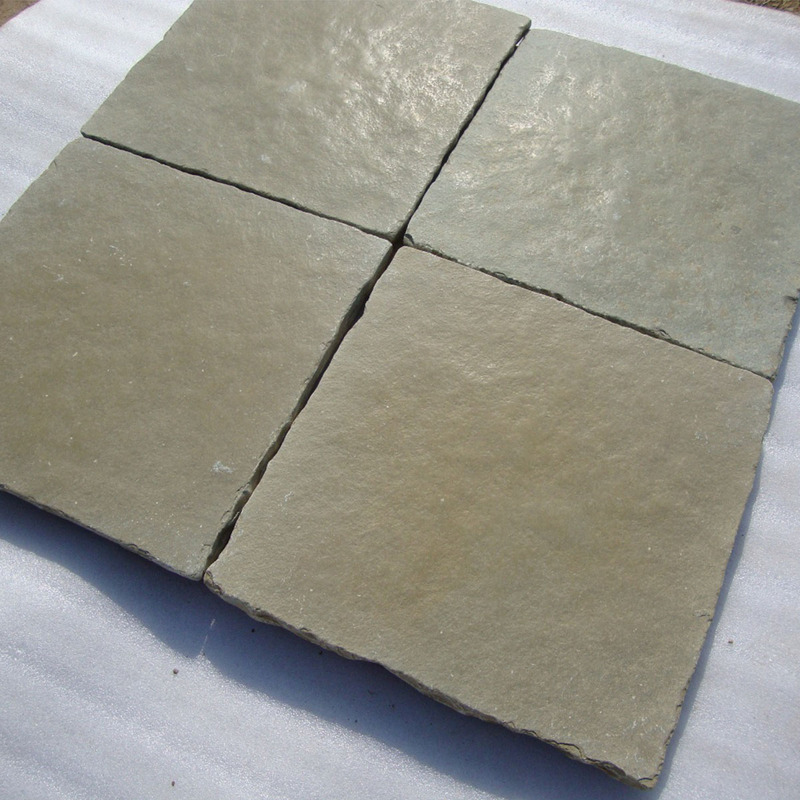 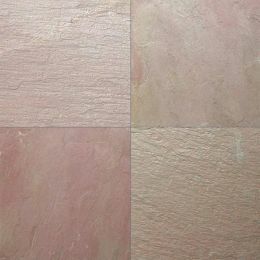 Available in customizable thickness and sizes, Kota Brown limestone are manufactured and exported by Regatta Universal Exports, a well-known Kota Brown limestone manufacturer and exporter in India. 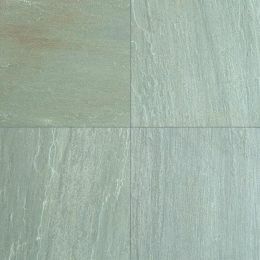 This limestone is manufactured in finishes like natural, honed, brushed and tumbled at RUE’s very own limestone processing unit near the quarry in Rajasthan.